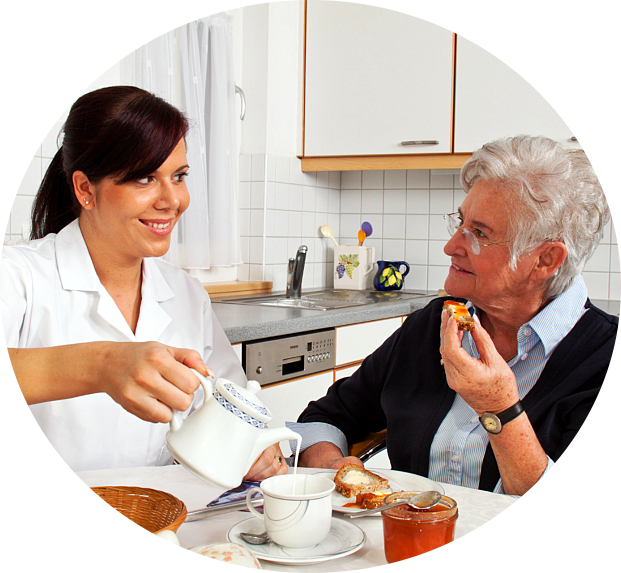 In-Home Care from Angel Touch Care LLC is far better and more individualized to suit your changing needs at home. 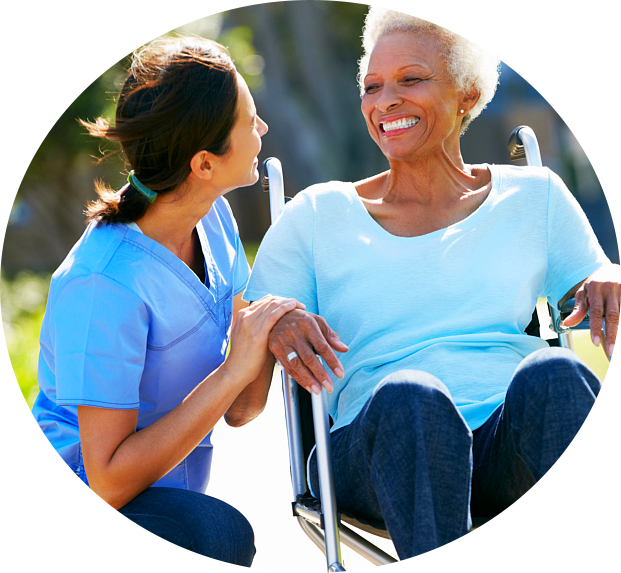 The staff of caregivers, companions, aides and nursing assistants at Angel Touch Care LLC will be available, dependable when it comes to your non-medical care requirements. 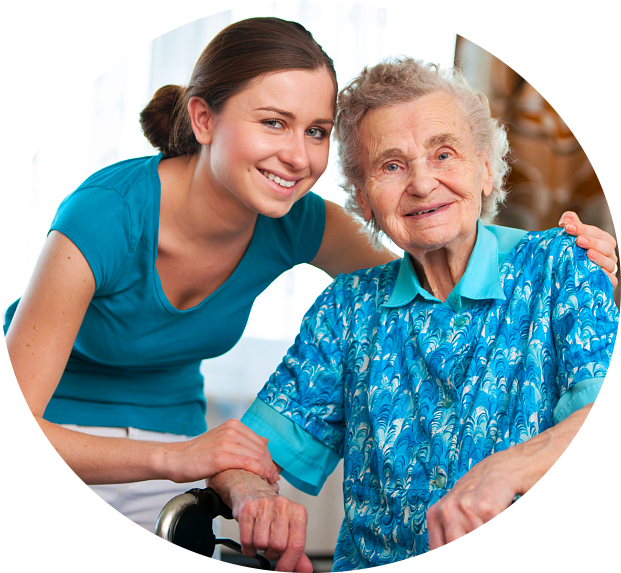 We offer immediate in-home programs to our clients. We maintain and uphold a legacy in the industry that is based on quality and service-excellence. 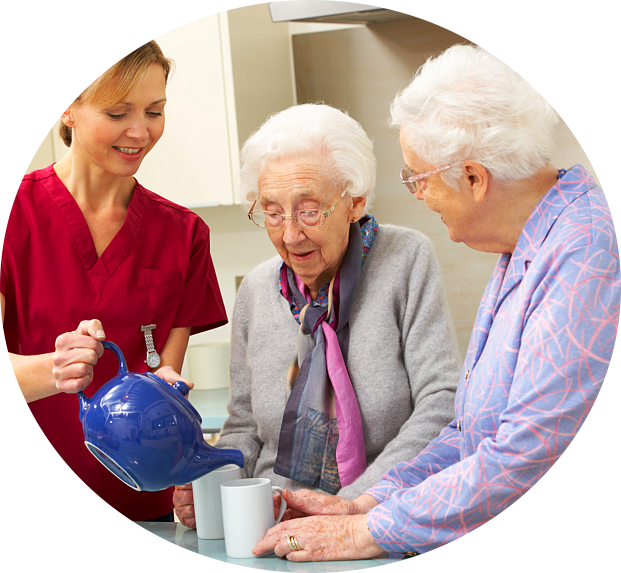 We fully understand your difficulties during old age and we feel the challenges you are going through. 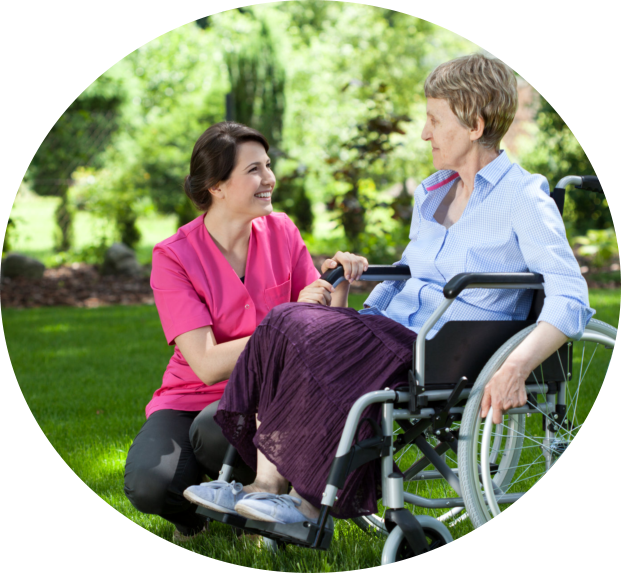 Throughout the provision of care, we will respect your privacy and dignity as clients at Angel Touch Care LLC. We have felt the struggles you are dealing with. We support the family members as well as the client in our care. To ensure that you receive the level of care that you require, we have come up with in-home services that are carefully tailored to meet your needs. With advances in medical technology, we cannot help but to appreciate the comfort, security and quality services being delivered by health care through in-home care services. Support and assistance by professionals are now available in your own home.